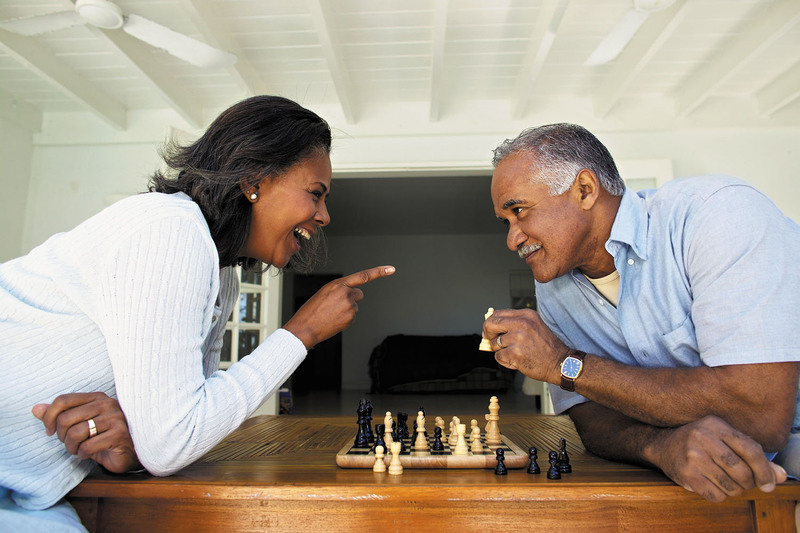 An observational study published online May 30, 2018, by JAMA Psychiatry found that engaging in intellectually stimulating activities, even later in life, may lower the odds of dementia. Researchers followed over 15,000 Chinese men and women in their 70s for seven years with annual assessments of health and lifestyle habits, including a variety of leisure activities. The odds of being diagnosed with dementia during the study period were 29% lower in people who challenged their brains daily with such activities as playing board games, reading, and even betting on horse racing. In contrast, less mentally demanding recreational activities (like watching TV or shopping) or social activities (like going to tea with friends) did not appear to be associated with a lower risk of dementia. Other studies have found similar evidence, but this one made a special effort to adjust for factors like better overall health that might otherwise account for the association between brain exercise and dementia.